New Zealand Winegrowers and Sommeliers Australia are excited to announce that applications for the 2019 NZ Winegrowers Sommelier Scholarship are now open for Australian applicants, with the addition of a new ‘One to Watch’ category created for emerging talent in the industry.  First launched in association with Sommeliers Australia in 2015, the scholarship is now a global initiative with sommeliers from Asia, Canada, Europe, Ireland, New Zealand, the United Arab Emirates, the UK and USA set to join the Australian scholars in 2019. 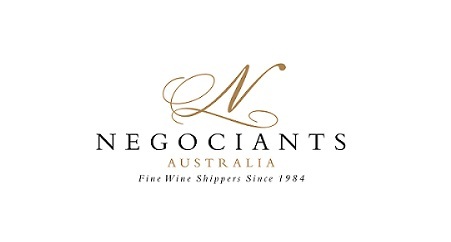 Successful applicants will engage with, and learn from, some of the greatest minds in the business while sampling benchmark wines from New Zealand and the rest of the world on an intensive programme of up to 10 days. The itinerary will also include the International Sauvignon Blanc Celebration in Marlborough, the Chardonnay and Sparkling symposium in Gisborne and a special sommelier-only Sommit™ in Hawke’s Bay. Limited to just 20 attendees internationally, the Sommit™ will be hosted by Master of Wine Stephen Wong and world renowned Master Sommelier Ronan Sayburn who attended the very first Sommit™ in 2016 as a guest. The events are a celebration of the lesser known aspects of New Zealand wine, with particular emphasis on the facets that resonate with the sommelier community. 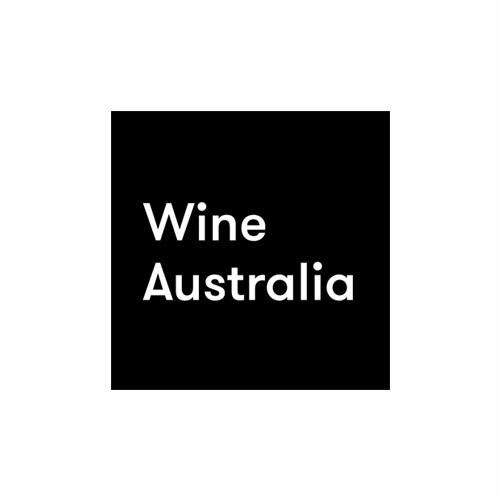 Open to working sommeliers in Australia, there are 5 places available to Australian scholars for the 2019 programme. Each scholarship place awarded includes international and domestic flights, accommodation, meals, transfers, event registration and all event inclusions. Candidates are expected to have a strong passion for the wine industry and be able to demonstrate a thirst for knowledge of New Zealand wine. Applications close 31 August 2018.